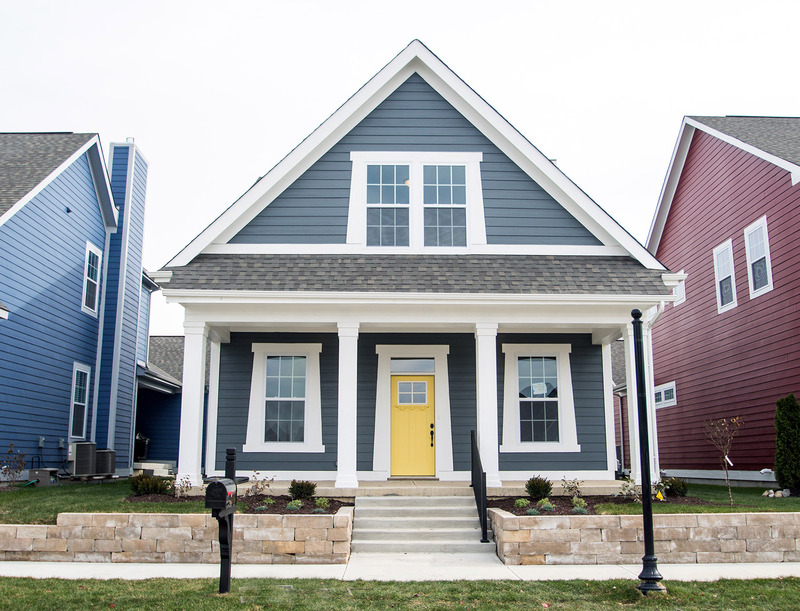 Interested in a Hamilton Home? 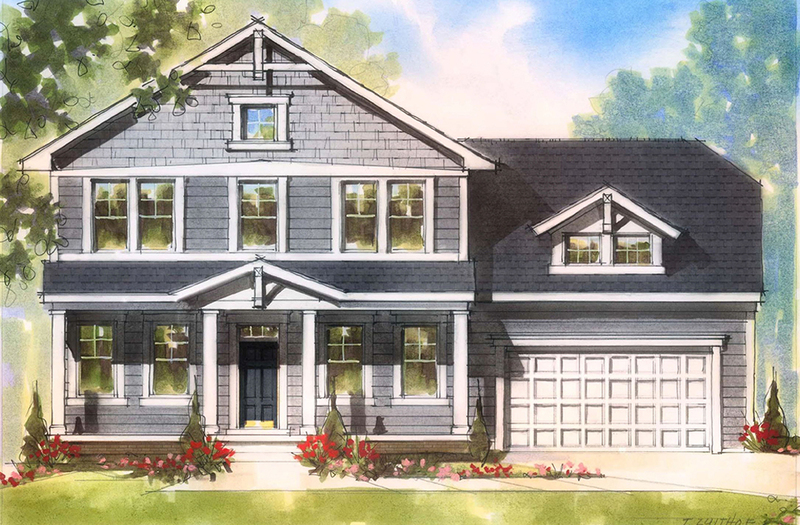 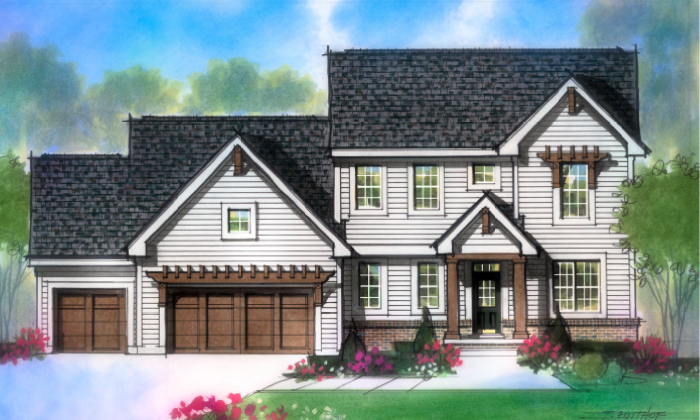 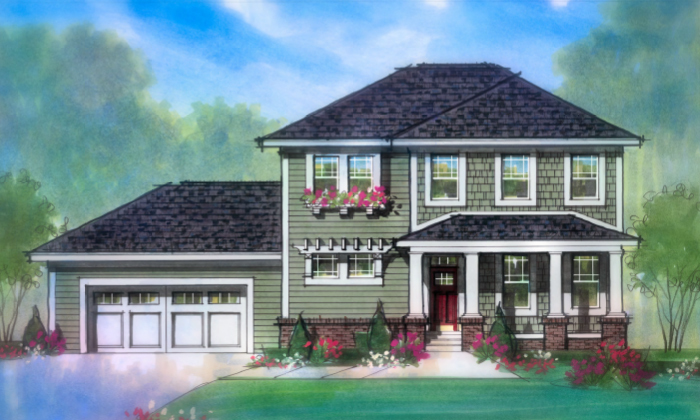 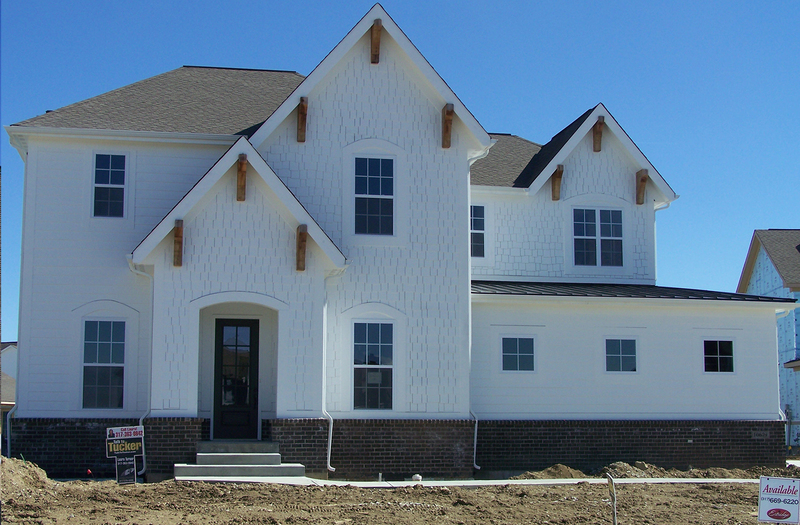 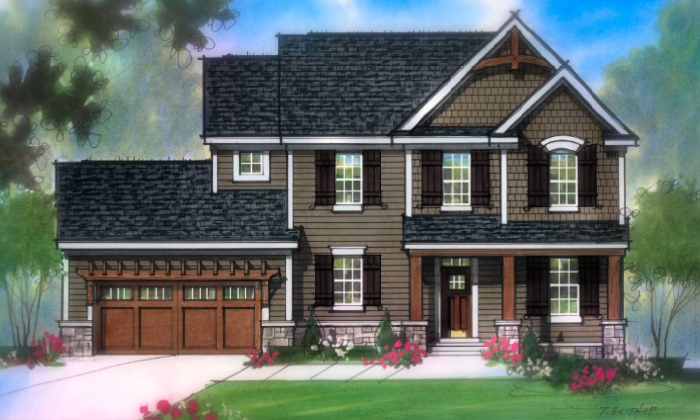 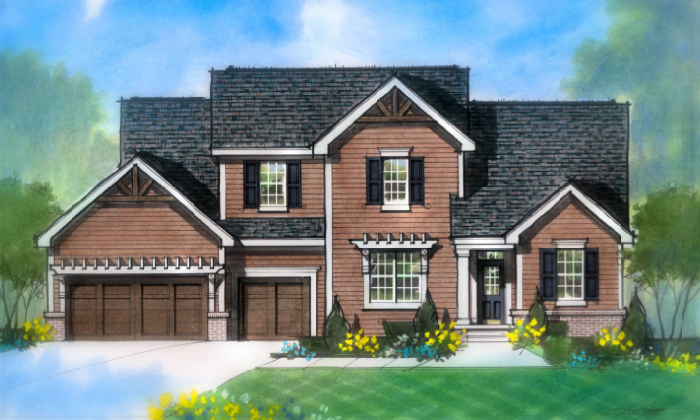 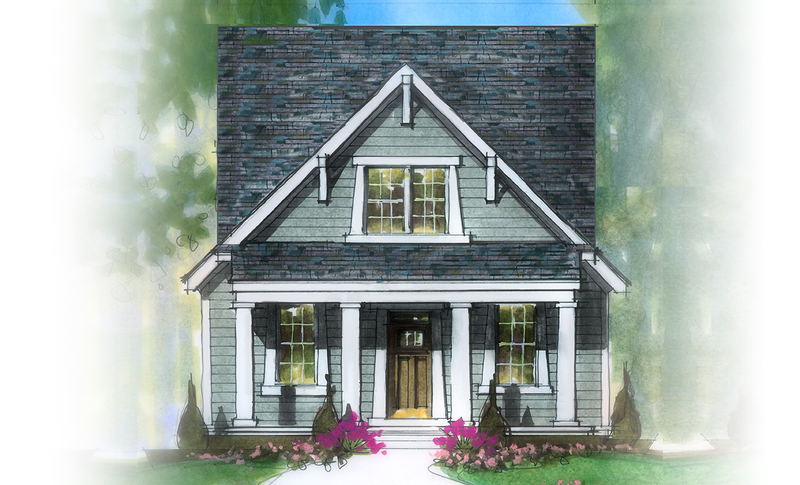 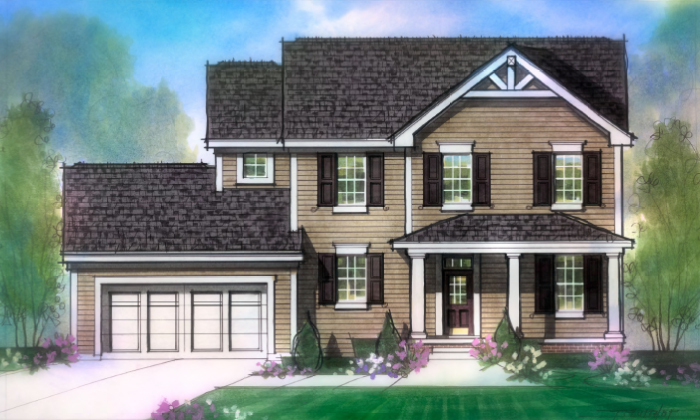 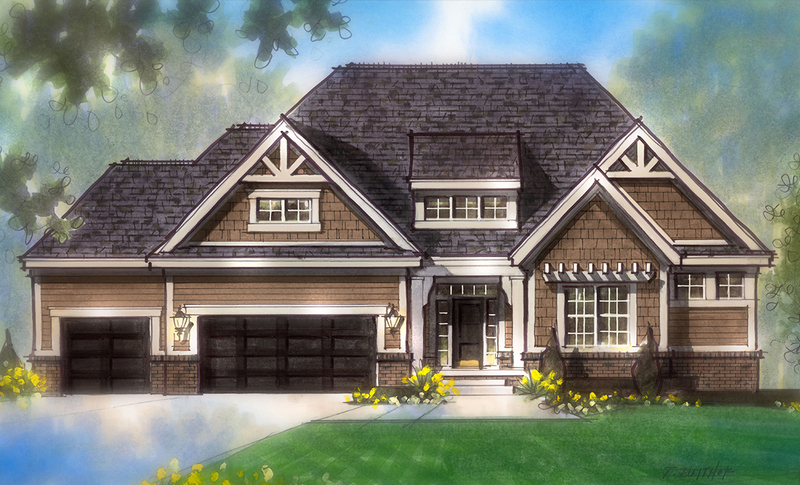 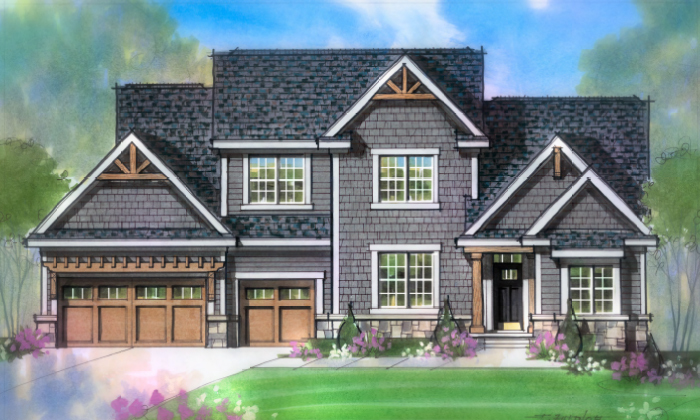 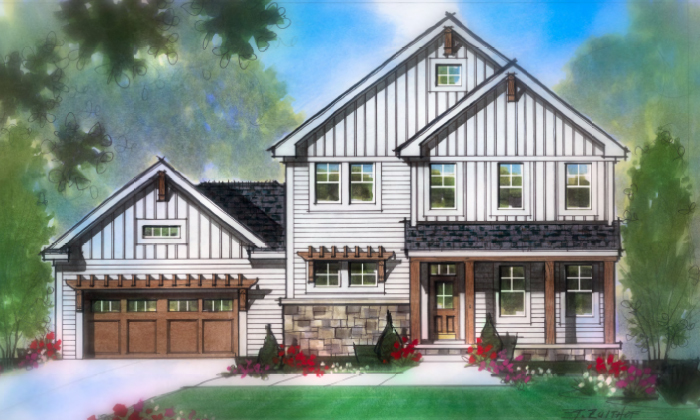 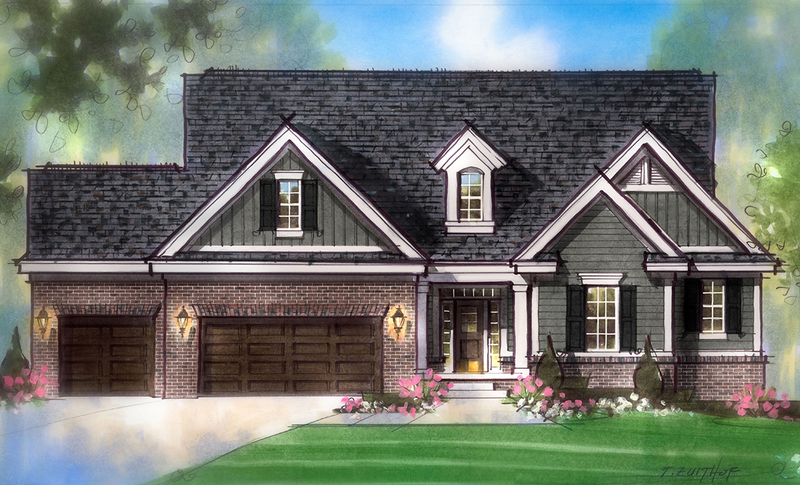 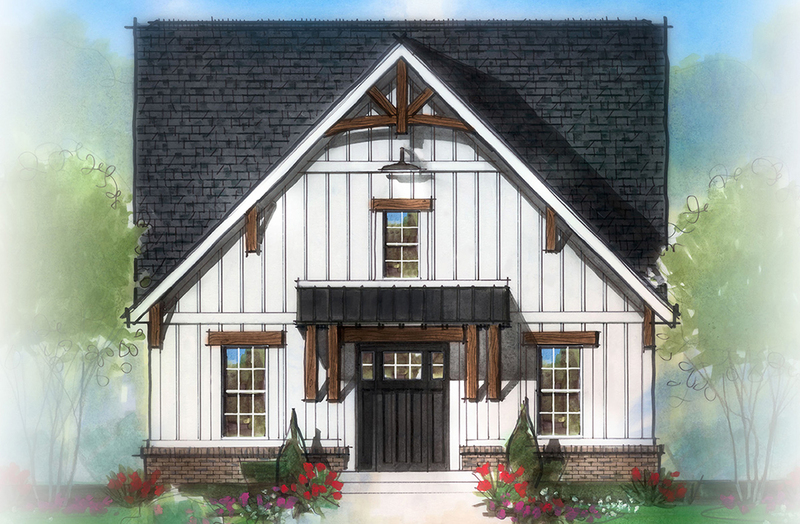 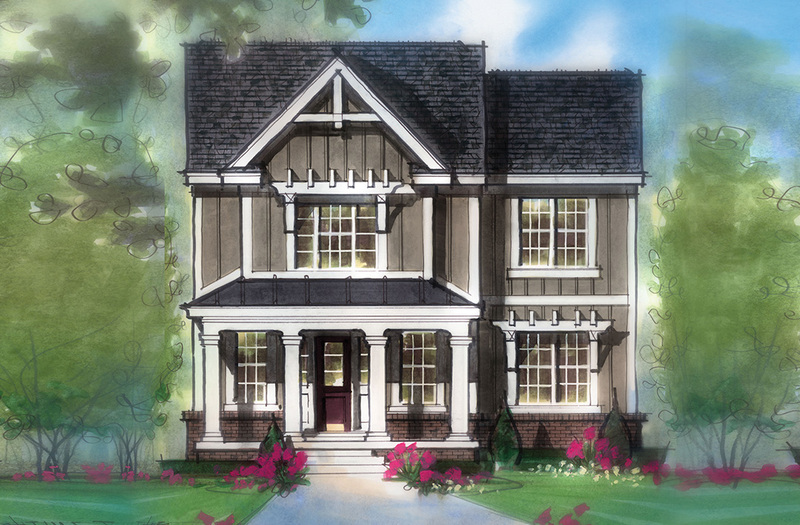 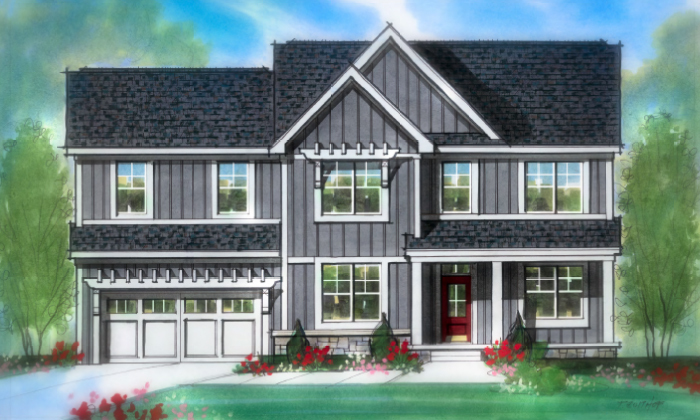 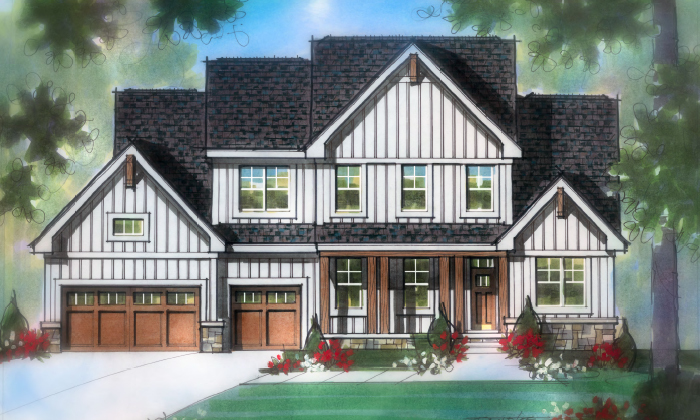 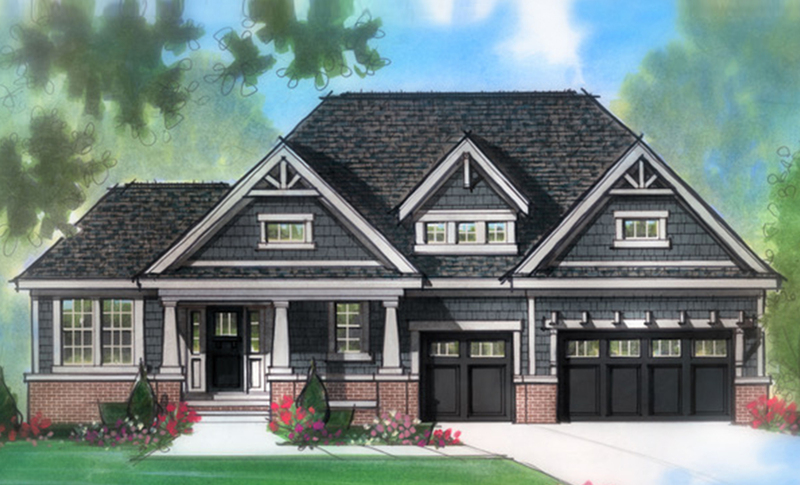 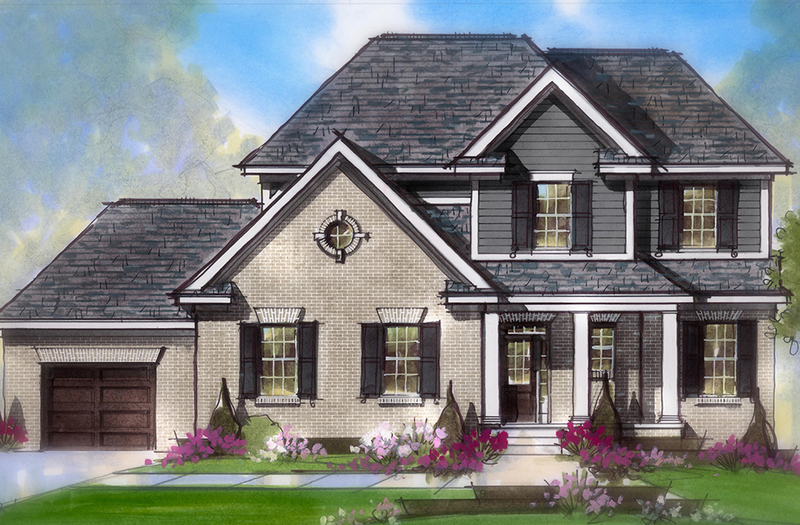 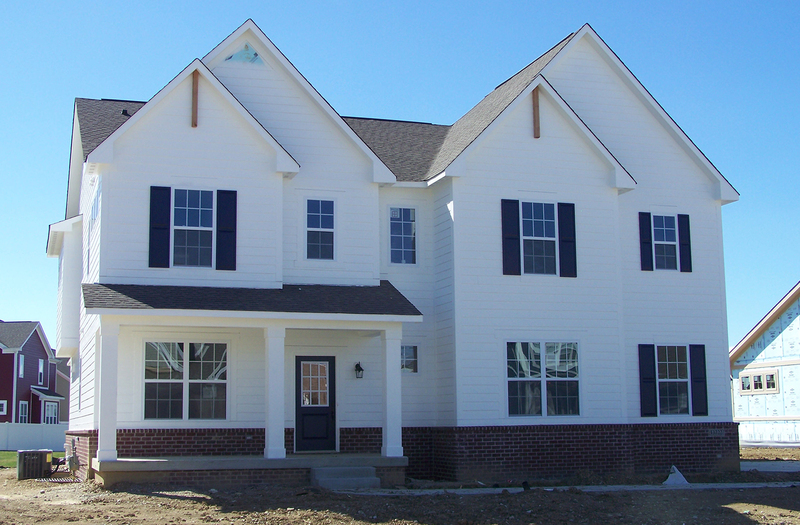 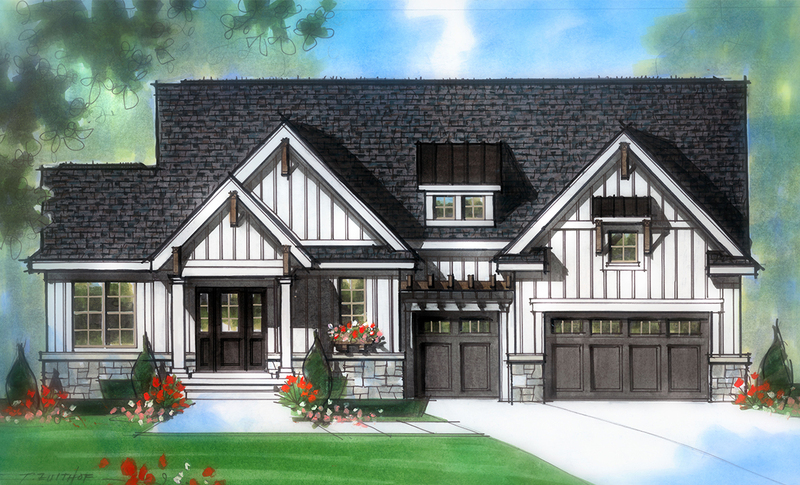 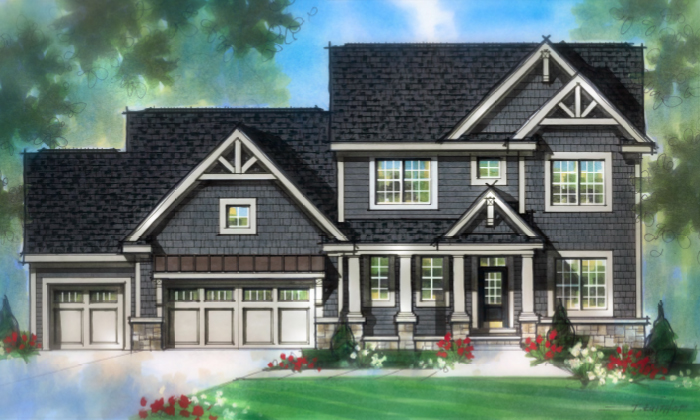 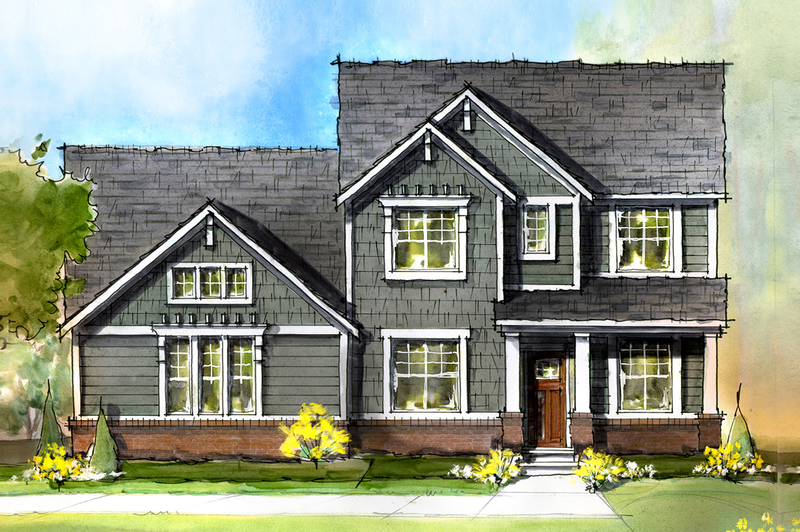 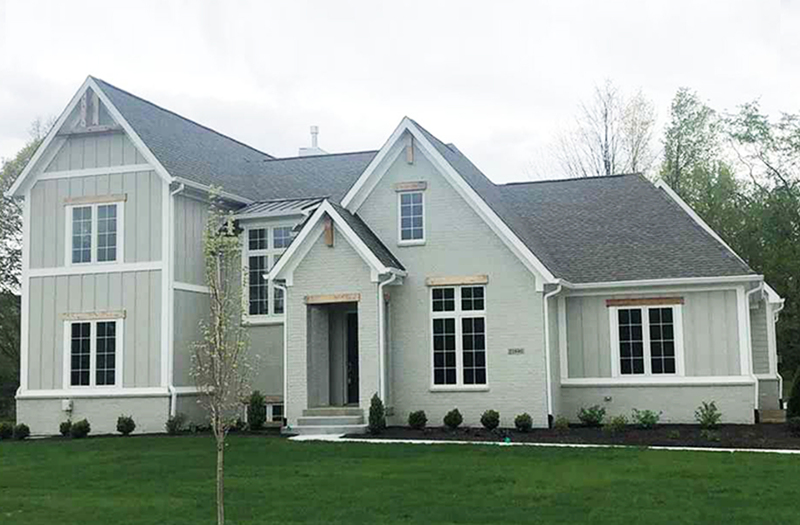 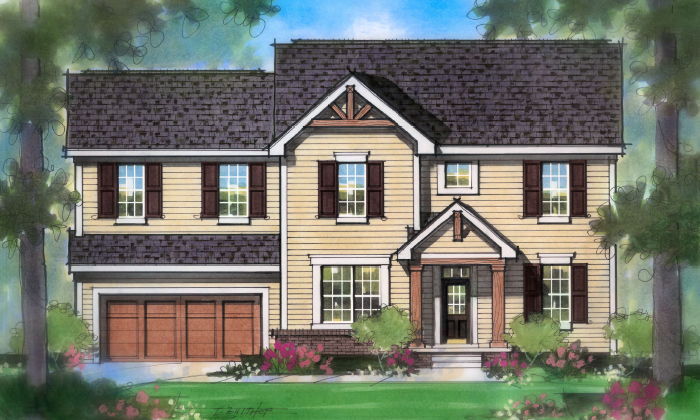 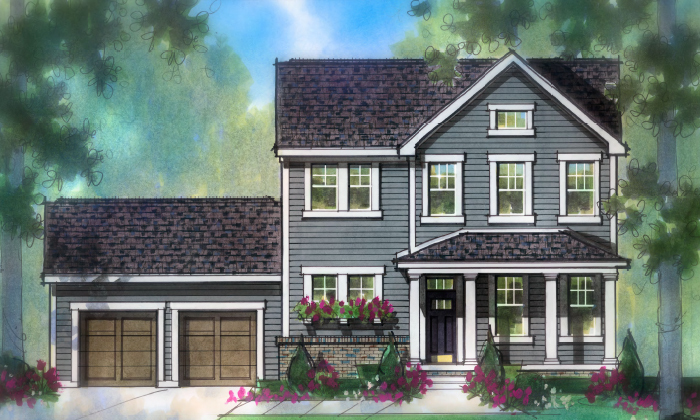 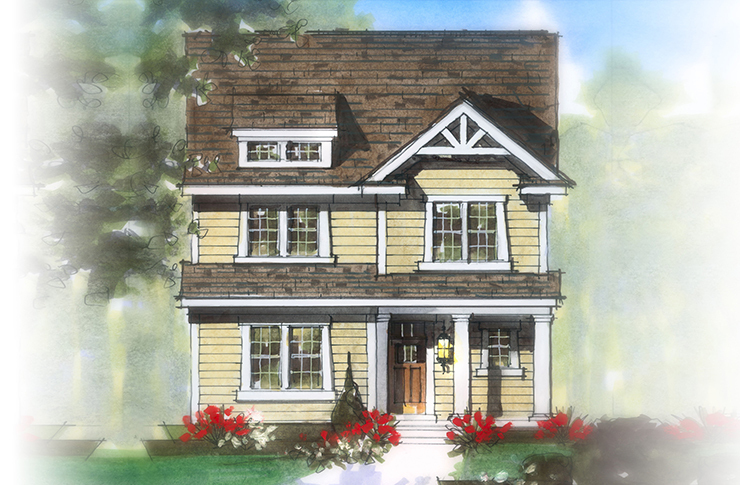 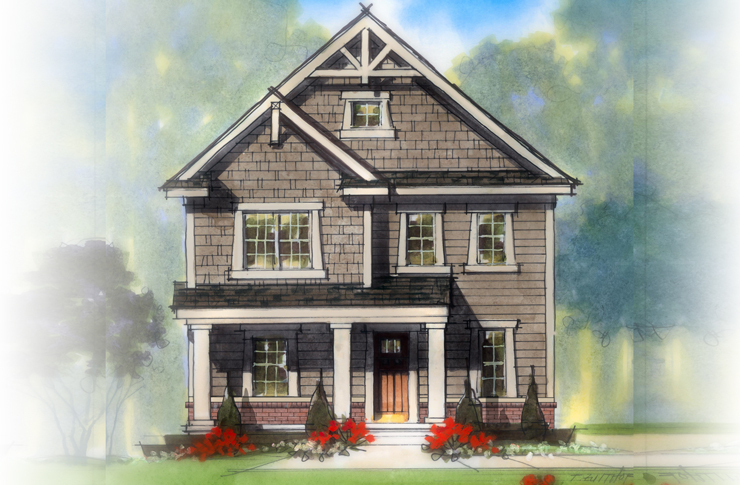 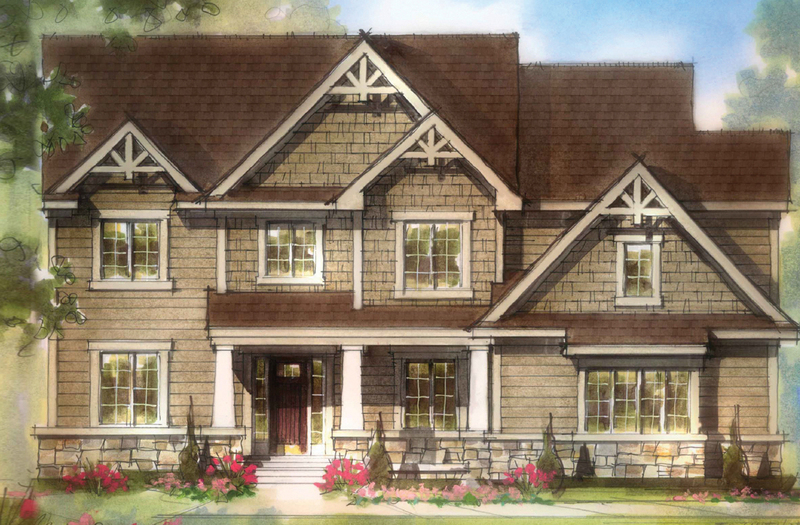 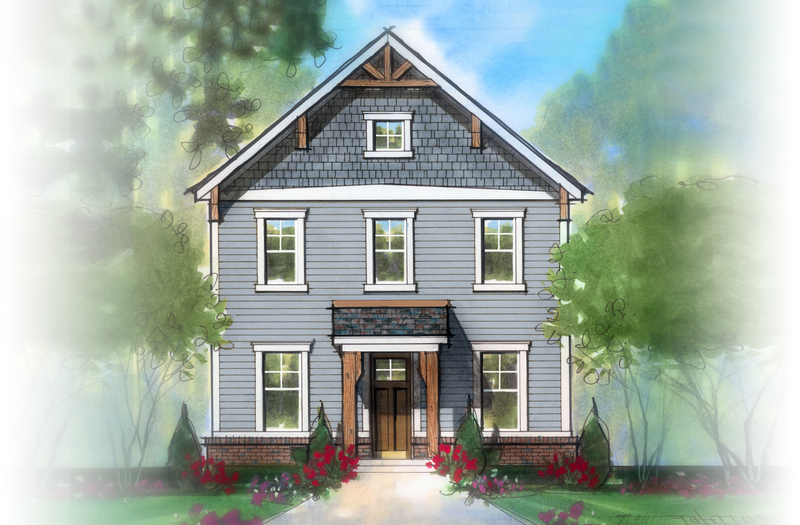 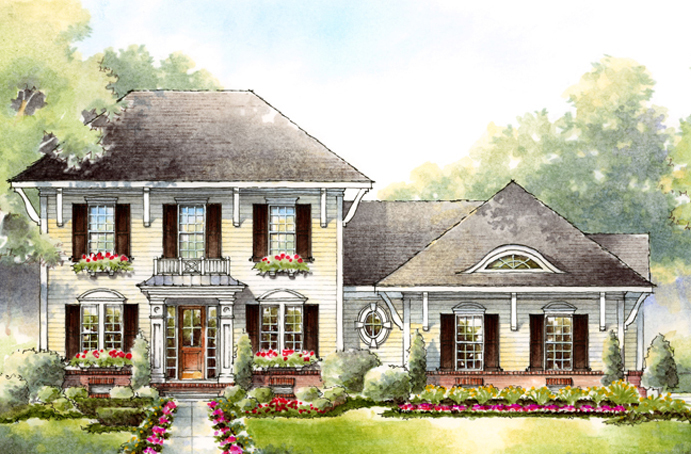 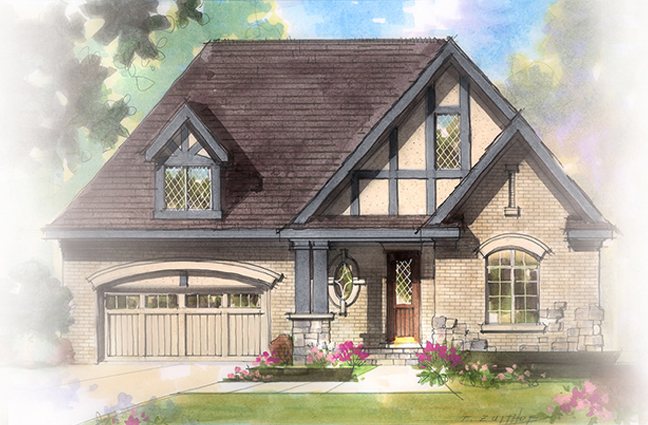 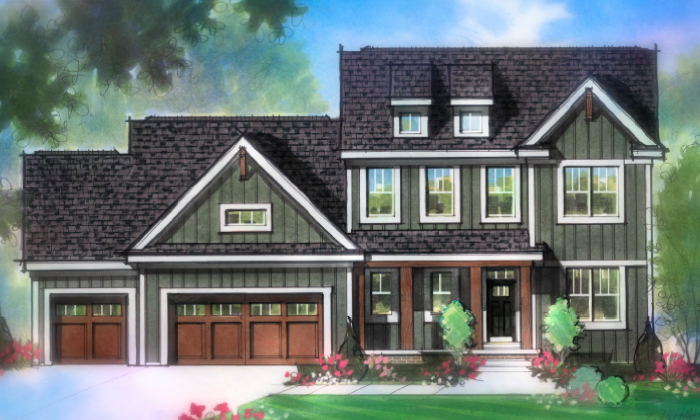 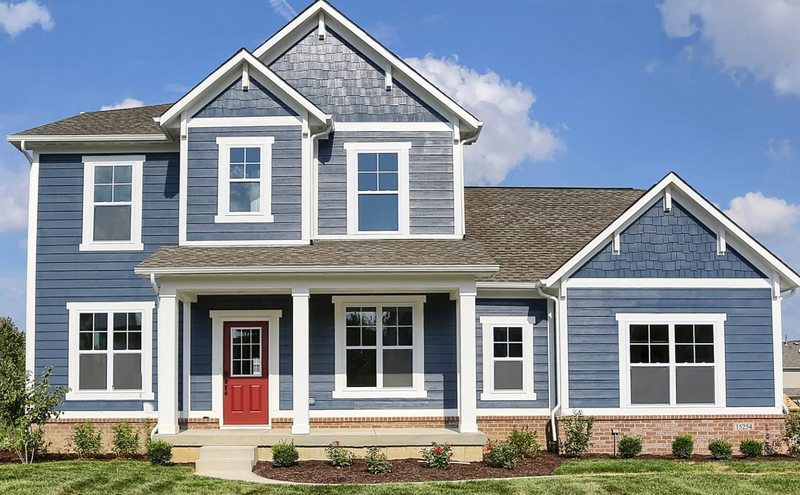 The Hamilton Collection offers distinctive two-story, three and four bedroom homes with unfinished lower levels. 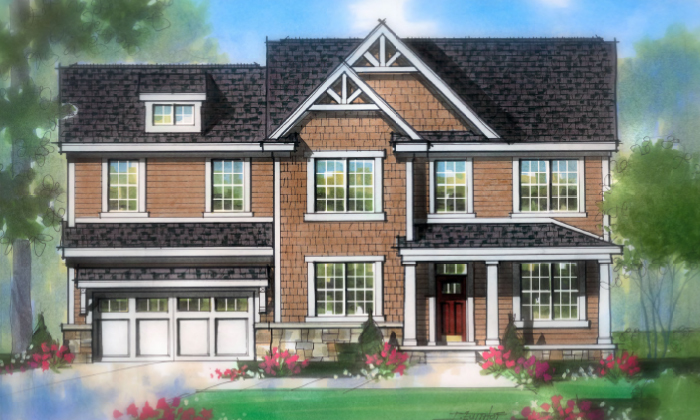 This collection features open kitchens with harvest rooms, spacious master suites, cozy great rooms and private studies. 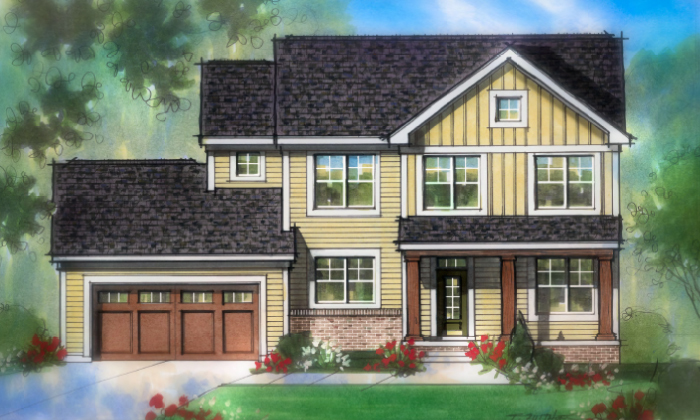 Thoughtfully designed living spaces make these homes perfect for today's busy families.